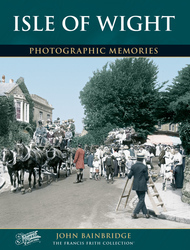 See all our Bonchurch photos. 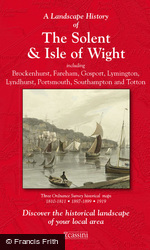 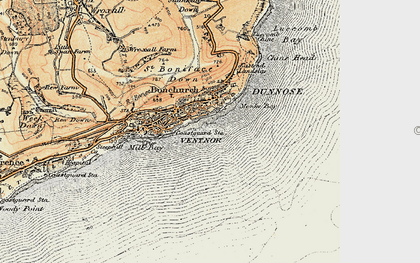 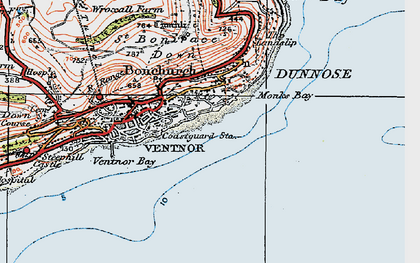 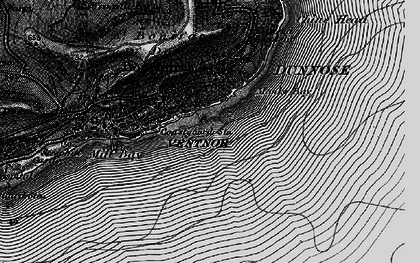 Historic Maps of Bonchurch and the local area. 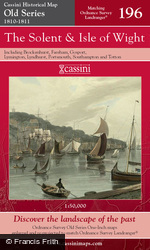 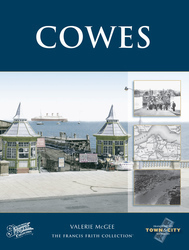 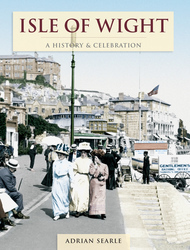 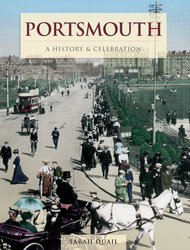 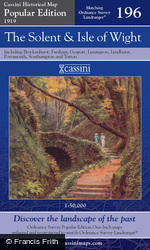 Browse 17 photo books on Bonchurch and the surrounding area. 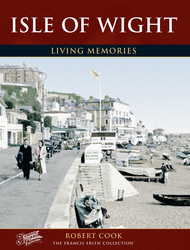 Read and share your memories of Bonchurch itself or of a particular photo of Bonchurch. 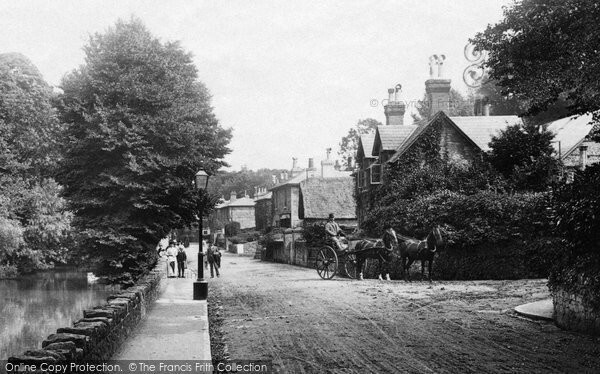 My Dad settled my grandmother and aunt in the East Dene lodge for the war. 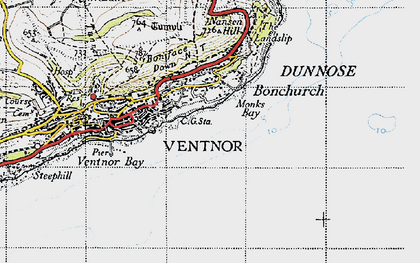 my grandmother died there in 1952 and my aunt Joan in 1959 the year I was born. 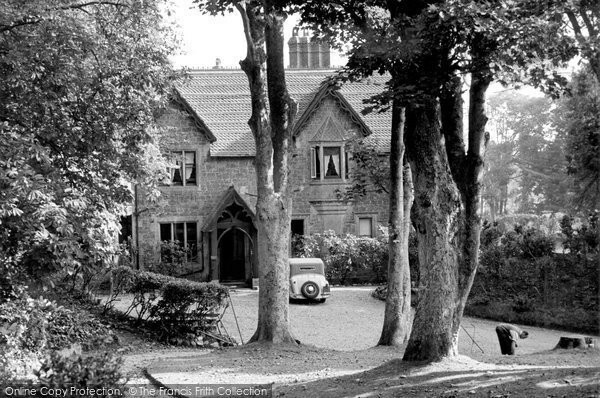 We honeymooned at the grange in june 1960. 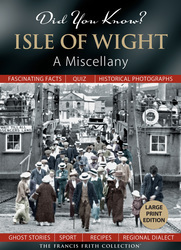 I have the original brochure and our bill was 9 guineas for the week.